Cardinal Donald W. Wuerl of Washington is pictured in Rome in this 2012 file photo. 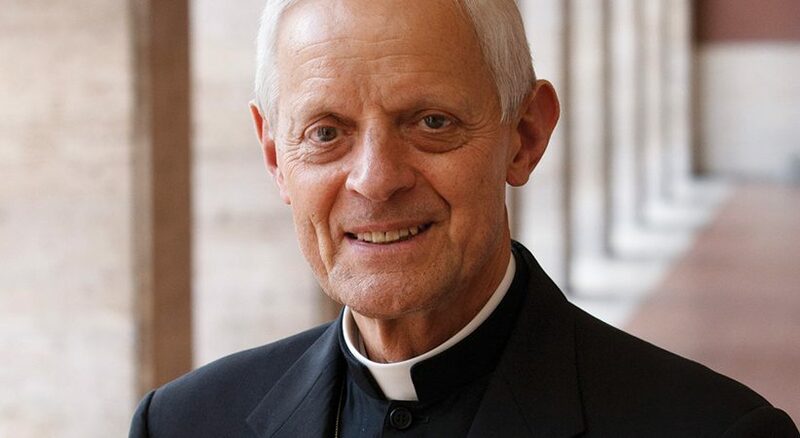 Pope Francis has appointed Cardinal Wuerl as a member of the Congregation for Bishops, seen as one of the most powerful offices of the Roman Curia. (CNS photo/Paul Haring) (Dec. 16, 2013) See POPE-BISHOPS Dec. 16, 2013. 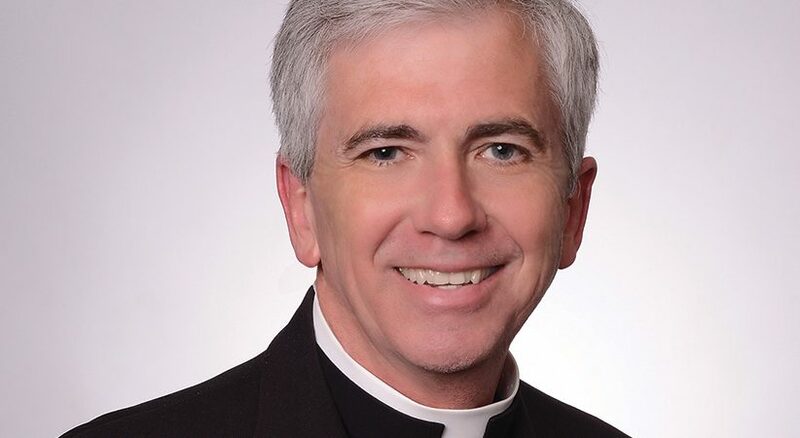 Recently at a gathering of over 20 priests ordained these past three years for the Archdiocese of Washington, the discussion turned to both the challenges and the satisfaction of priestly ministry today. So encouraging and uplifting were the comments in that discussion that I brought the same topics to deanery meeting after deanery meeting throughout the archdiocese. The response was very much the same. 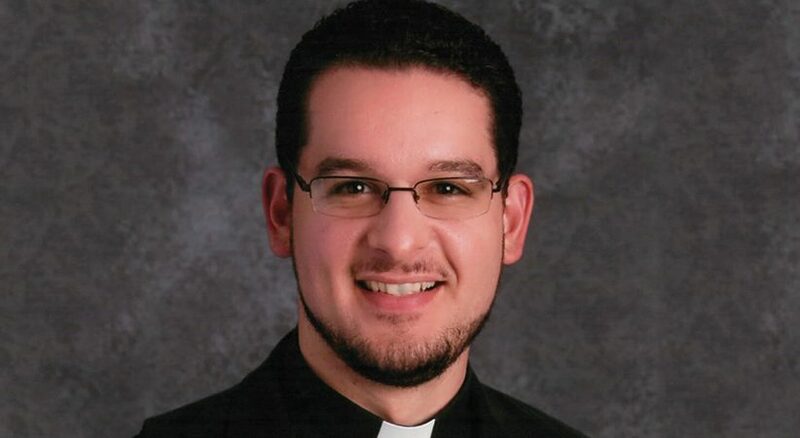 Great satisfaction, they said, comes from celebrating the sacraments, especially the Eucharist and confession, and the joy of simply ministering to people in so many circumstances from schools, hospitals, counseling rooms, youth rallies and prayer gatherings for men and for women, to a host of other expressions of priesthood. But they also very much agreed on the challenges that priests face today. All of us today need to be bridge builders. The focus of our ministry in this highly secular world has to be our outreach — our bridge building. After all, that is what the word “pontifex” means. Today we use the words “engagement” and “accompaniment.” These terms, made popular by Pope Francis, are the aspect of pastoral ministry, particularly in our culture immersed in individualism and relativism, that goes out in charity and tries not only to present the Church’s teaching, but to do so in a way that recognizes that not everyone is able to understand or appropriate that teaching and its meaning personally for them. The bridge builder tries to walk with those who have yet to fully embrace the Faith in order to weave a truthful and realistic pathway to the Lord. The bridge builder is, of course, a shepherd. He guides his flock, as Pope Francis once described it, by walking before them to lead them, in the midst of them to be with them and behind them to see that none get lost (see homily, June 3, 2016). Among those we reach out to are the hurting. Today it is no longer possible to pay attention to the news without seeing real-life examples of suffering individuals and families throughout the world and in our own communities. This is not God’s plan, for “love abhors making others suffer” (Amoris Laetitia, No. 99). As we identify the realities of family life, we first can think of those victims of violence in all its forms: sexual assault, domestic abuse, gun injuries and deaths, gang violence, racist words and actions, human trafficking and so many other ways that the gift of peace is broken in our world. For these, the priest must be the shepherd who accompanies them in their pain out of the darkness and into the light, from the desert to the land of new life. The shepherd also accompanies the distracted. For many in the 21st century, one of the greatest challenges to overcome involves the seemingly never-ending distractions of popular culture. When we constantly live distracted by noise or technologies, we miss out on quality time with those around us. We also are called to walk with the anonymous. Many young people are longing for this sense of intimacy and being known as they float through life seemingly anonymous. Others feel anonymous within their own families or communities: the poor, those with mental-health challenges, those of different races and ethnicities who are not part of a majority, to cite just a few examples. Fortunately we priests are not without the means to build the bridges, provide the accompaniment and extend the warmth of Christ’s love to those to whom we reach out. Christ’s words, the Gospel message, the invitation to encounter the risen Lord, are what we know, experience, love and wish to bring to others. At the heart of our ministry is the celebration of Mass — that mystery of our redemption that always has the power to touch wayward souls. The extraordinary healing and gift of absolution is another of those gifts Jesus has given to us to extend in his name. 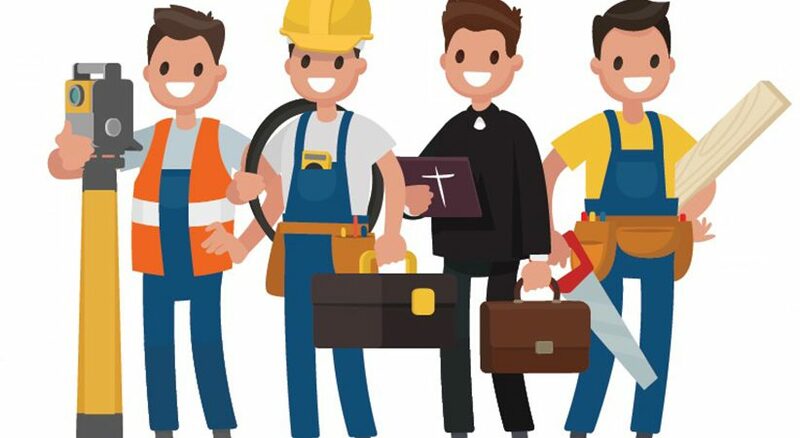 When I think back to those meetings with so many priests, I take great comfort in knowing how they recognized the challenges and find such great satisfaction in their ministry that today includes, with special emphasis, the building of bridges — the accompaniment of those trying to get closer to Jesus. CARDINAL DONALD W. WUERL is the archbishop of Washington, D.C.